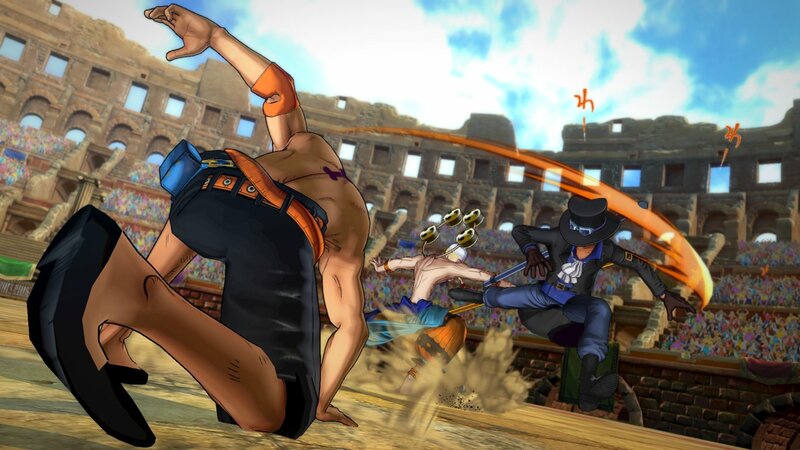 Set sail with the Straw Hat Crew and collect your bounty in the most epic anime fighter this side of the Grand Line! 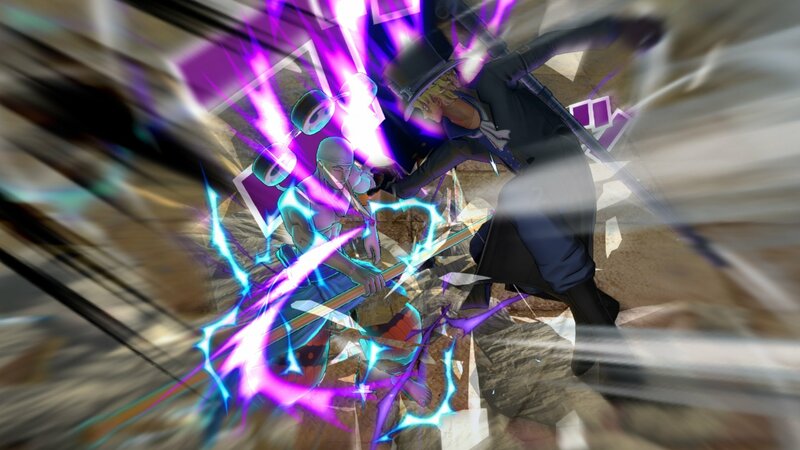 Use Devil Fruit abilities, Haki techniques, and punishing combos to turn the tide in the ultimate One Piece battle royale! 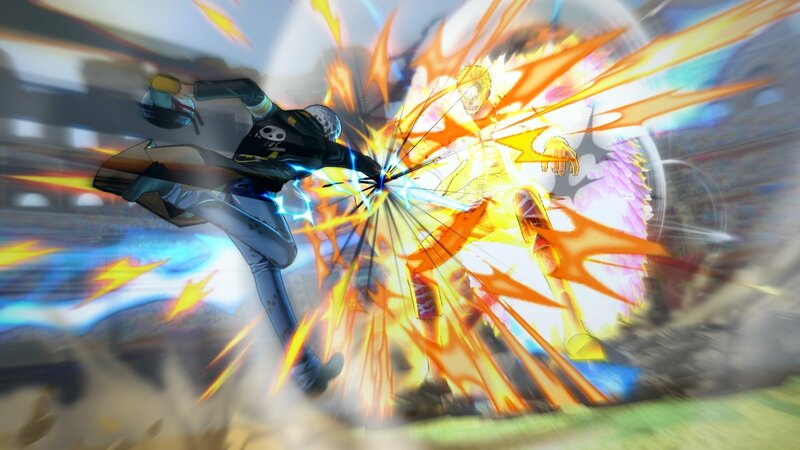 Step into the New World with over the top head-to-head combat featuring all the action, drama and comedy of the world’s favorite pirate saga! 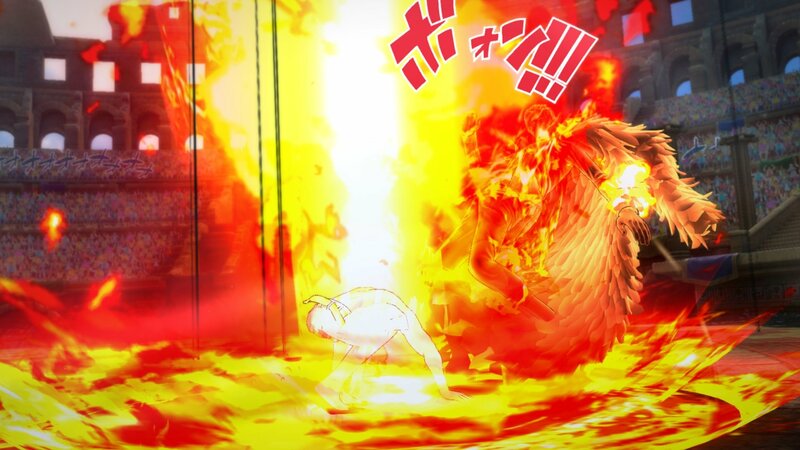 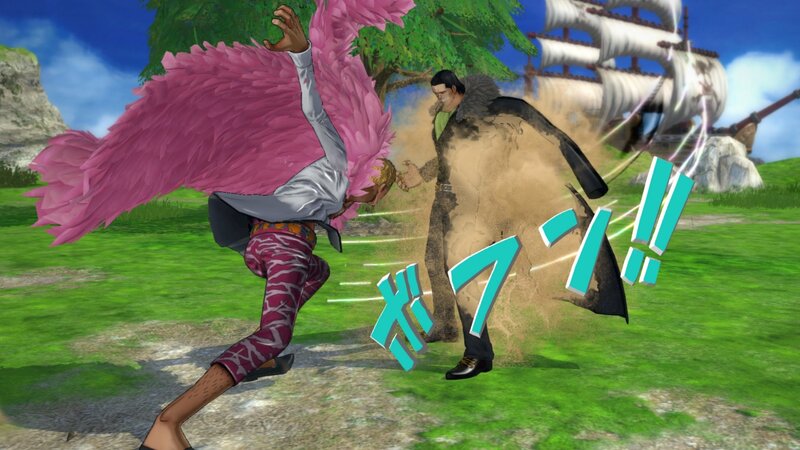 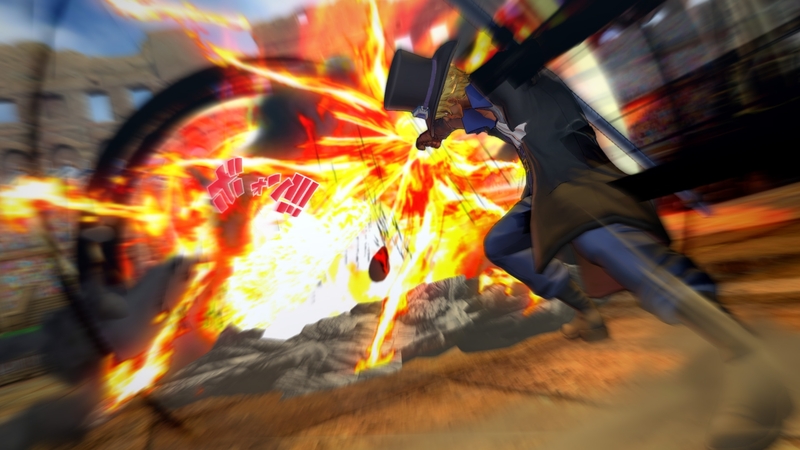 The Perfect Blend of Manga x Anime x Game – Taking full advantage of the rich history of One Piece, character expressions, elemental effects, and impact text come to life as if it were jumping off a manga page. 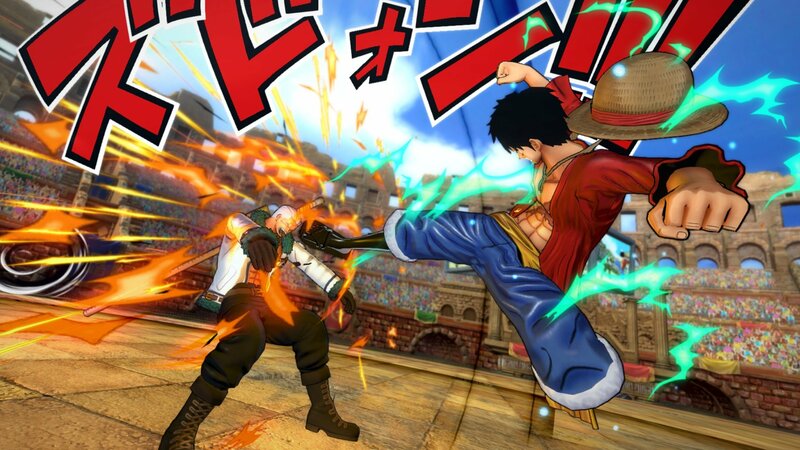 One Piece: Burning Blood is all about style that will reheat fan’s nostalgia and peak the interest of curious new pirates! 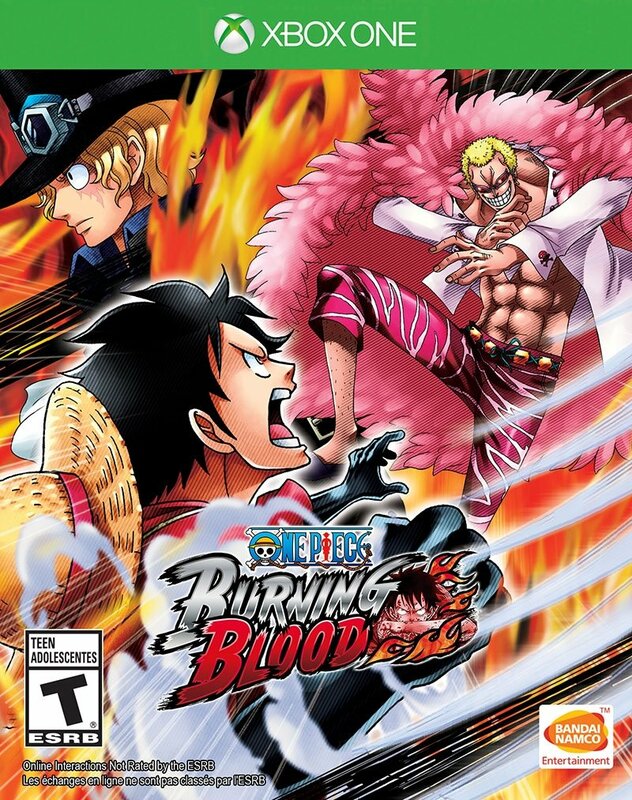 New World Battles – One Piece: Burning Blood introduces an advanced battle system that replicates Devil Fruit abilities and Haki techniques, One Piece: Burning Blood is in a true-to-series pirate free-for-all. 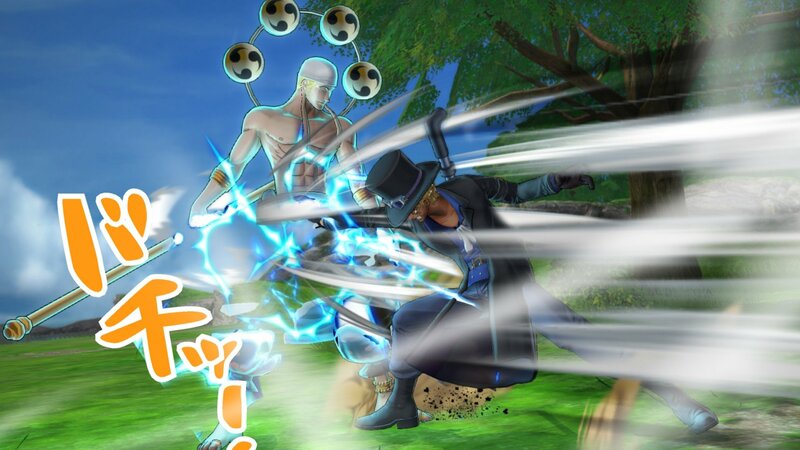 Activated at will, these unique abilities can increase the player’s attack power, nullify incoming normal attacks, and more. 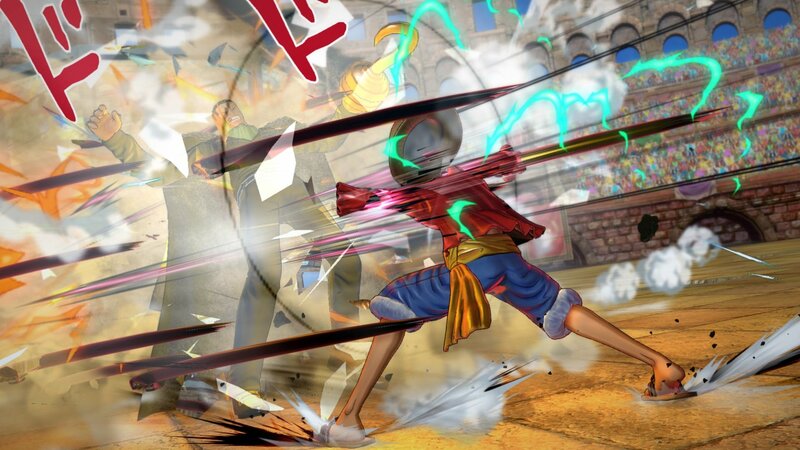 Strategize how and when to use these special abilities to unleash their maximum fighting potential. 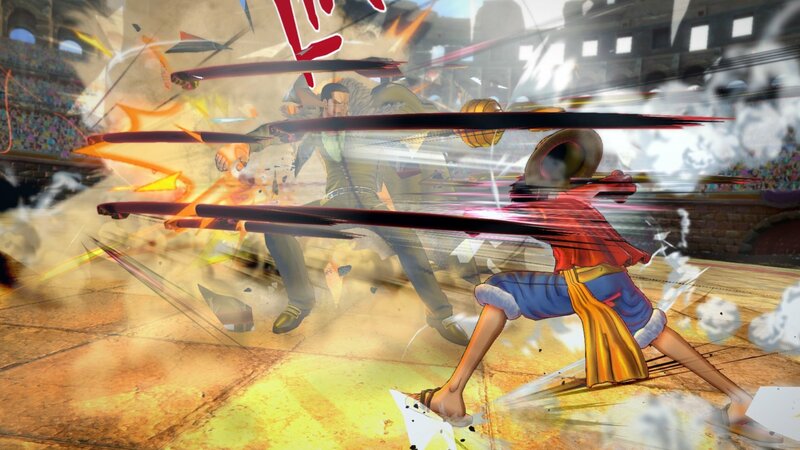 Next Generation of One Piece – Burning Blood is setting sail on Xbox One, the first One Piece game to hit a Microsoft console, ready to enlist a brand new crew of aspiring pirates!